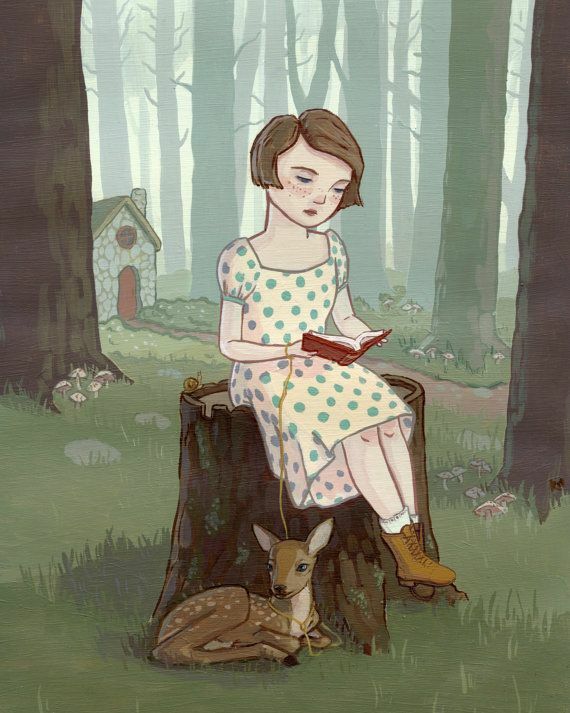 The featured September artist for Hatch Art House is illustrator, Katie Gamb. 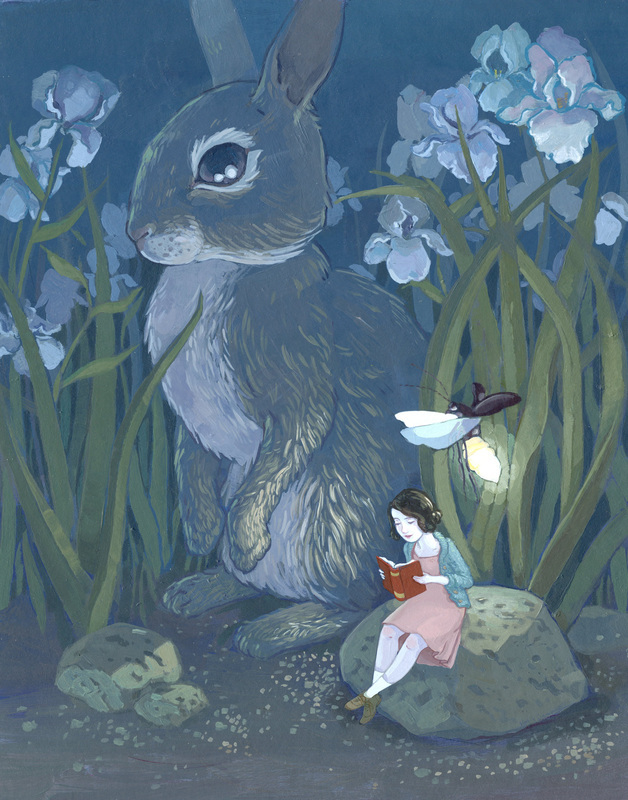 Katie says, “I’m inspired by all sorts of things- fairy tales, natural history, surrealism, the outdoors, books, discomfort, that feeling you get when you’re trying to remember something important, juxtapositions, over-thinking things, and lengthy explanations.” Her work transcends you into her magical world. 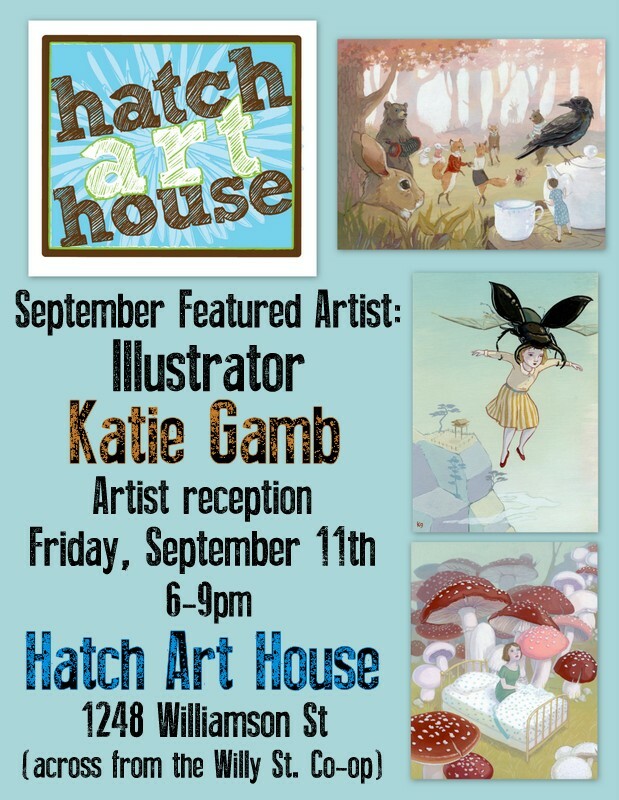 Katie will have her work showcased at Hatch Art House from September 1-30 with an artist reception on Friday, September 11th from 6-9pm. Refreshments will be served. 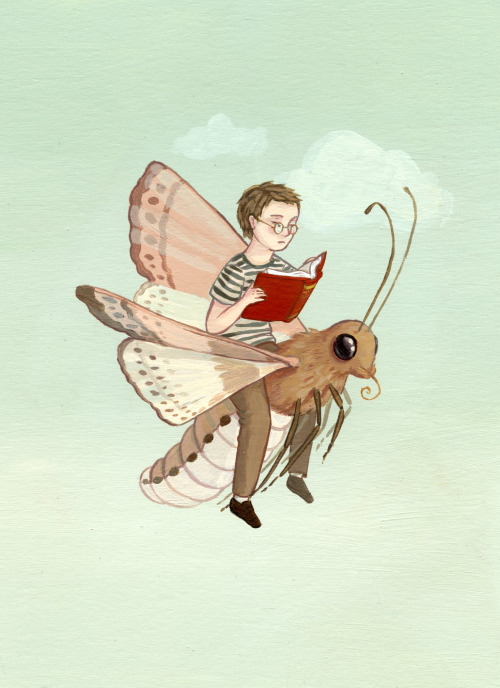 Check out the Facebook event page here.